You like quiet. You like calm. You like a slow pace. Enter parenthood. Screaming children. Play dates. Birthday parties. Constant interaction. This can be beyond overwhelming for an introverted parent. But what if that was just the beginning? What if that little bundle of joy was an extroverted bundle of friendliness? What if your introverted self gave birth to a foreign species. A species you know nothing about? 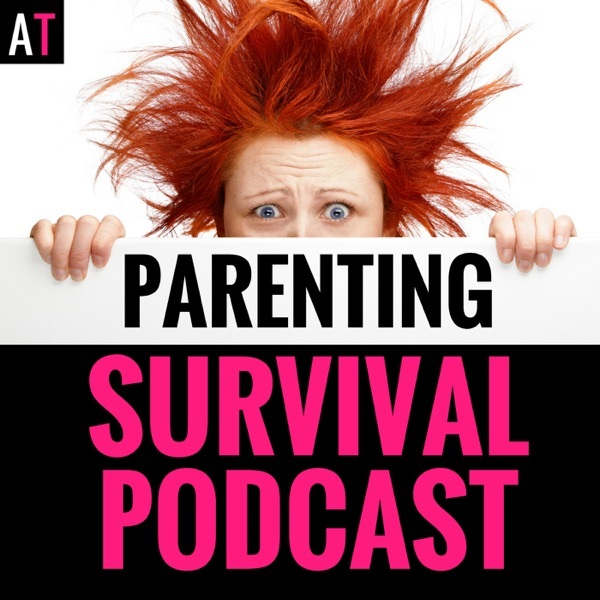 The post PSP 071: Are You an Introverted Parent Raising an Extroverted Kid? Tips on How to Survive! appeared first on AT: Parenting Survival for All Ages.